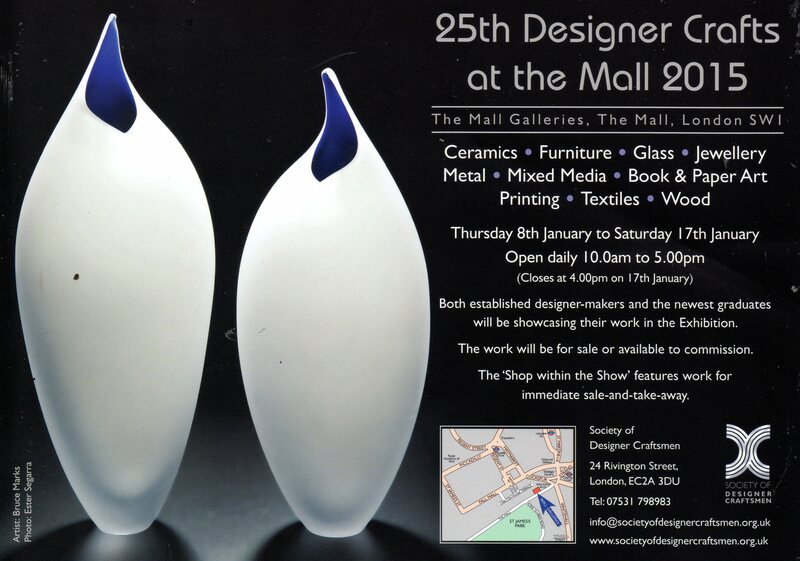 I am delighted to have been selected to show my work at Designer Crafts in the Mall (8th-17th January, 2015). I am showing some new woven journeys along with my Walk in the Mountains. This is the 25th year of the Society’s annual Exhibition in the Mall Galleries, London. To celebrate this they are including a special exhibition within the show. It is titled 25 x 25 x 25, and all members were invited to submit a piece of work measuring no more than 25cm x 25cm x 25cm. I understand there has been a good response to this invitation and look forward to seeing the results! I’ve made something different with my maps…..